In this exclusive audio interview Emmy Winner Charlotte Robinson host of OUTTAKE VOICES™ talks with brilliant actress and hilarious comedian Margaret Cho. Margaret is currently starring in “Drop Dead Diva” on Lifetime and is hitting the road with her brand new tour & CD, “Cho Dependent”. Adam Weinstock of Creative Concept Productions has brought her to Provincetown, Massachusetts where she was Grand Marshal of the Carnival Parade and performing at Vixen through August 24th. Throughout her career, Margaret has been honored by the Gay and Lesbian Alliance Against Defamation (GLAAD), American Women in Radio and Television, the Lambda Legal Defense and Education Fund, the National Gay and Lesbian Task Force (NGLTF), the Asian American Legal Defense and Education Fund (AALDEF) and PFLAG for making a significant difference in promoting equal rights for all, regardless of race, sexual orientation or gender identity. The “Cho Dependent" CD will be released on August 24 and her tour began August 26 which is sponsored by Logo. 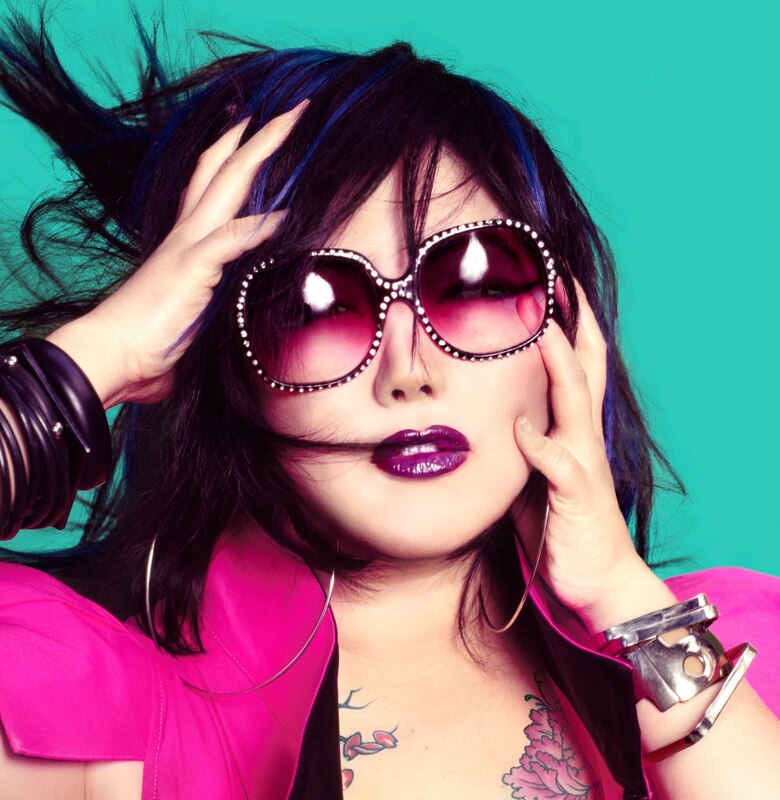 Margaret Cho has been named on the new cast of "Dancing with the Stars." Gay Filmmakers New Poetpic "Howl"
Can Gay Republicans Impact Conservatives?